The burpee is the ultimate full body exercise. 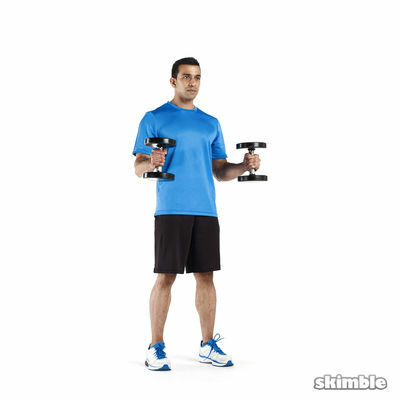 With each repetition you'll work your chest, arms, front deltoids, thighs, abs and hamstrings. It is also one of the best exercises to burn fat, increase endurance and aid conditioning. The lactic build up in this workout is also gonna make you feel like your legs are full of battery acid ..... ENJOY !!!!! !